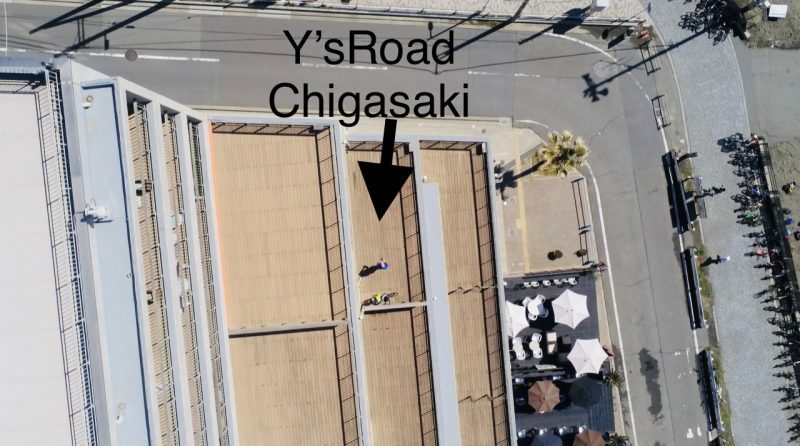 Chigasaki Style: Felt IA 16! 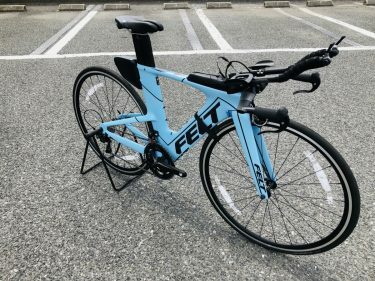 The IA16 brings Felt’s industry leading aerodynamic technology to the most accessible price yet. 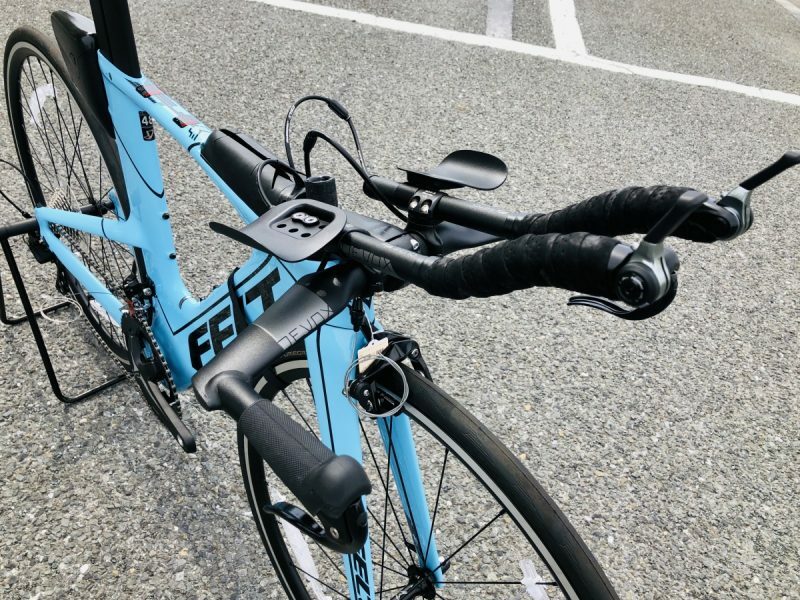 Designed for triathletes seeking the most advanced aerodynamic efficiency on the market combined with a highly functional selection of components the IA16 is the latest option for athletes looking for a competitive edge. 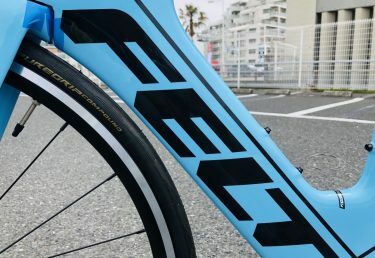 The frame is Aero Tri UHC advanced TeXtreme carbon fiber, BSA threaded 68mm bottom bracket shell, aerodynamically optimized for direct mount rear brake, internal mechanical or electronic cable mounting. 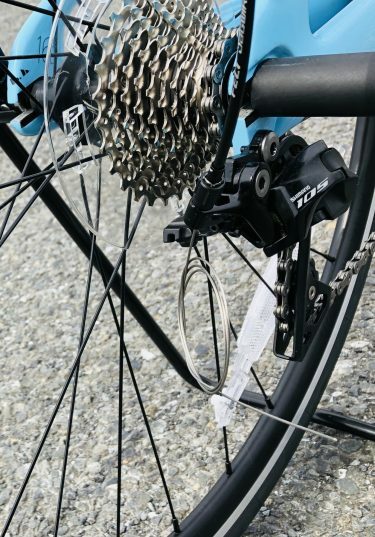 It has a Felt IA UHC advanced carbon fiber fork, FSA headset, Devox stem and handlebars, with Shimano 105 R7000 derailleurs and 11-28 cassette with an FSA 52/36 crank set. The rim/wheelset is a Devox 30A tubeless with Continental Grand Sport Race tires, 700x25c. The IA 16 shown is a size 48 and is priced at 398000yen+TAX. It’s spring time and triathlon season is here! 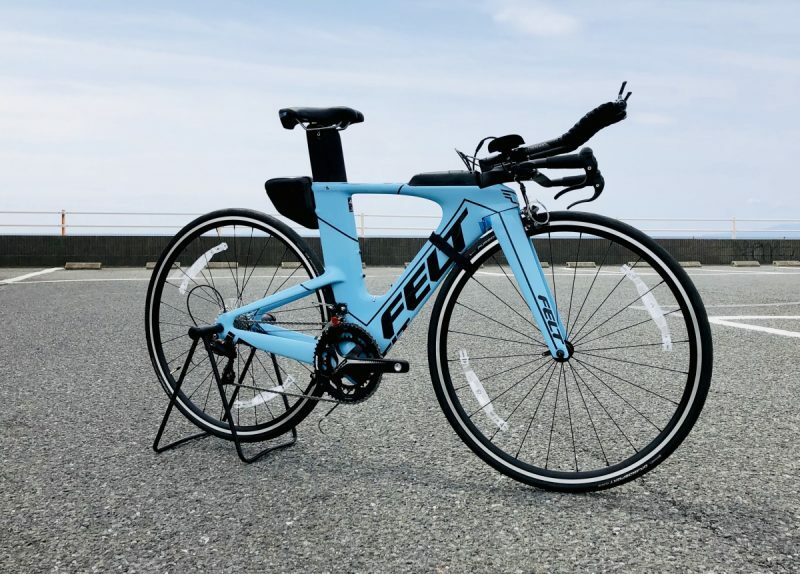 Speed up and compete, with the beauty and functionality of the Felt IA16! 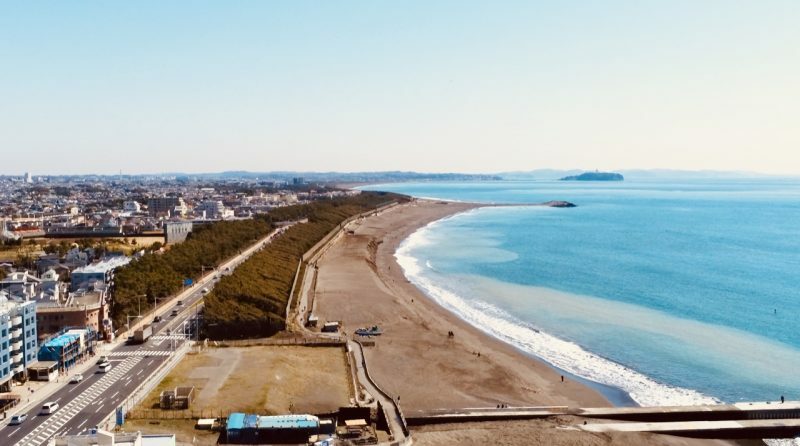 Come to Y’s Road Chigasaki and ride the Shonan Coast, the definitive bicycling route in Kanagawa and the Kanto region for exhiliration, dynamic scenics and fun!